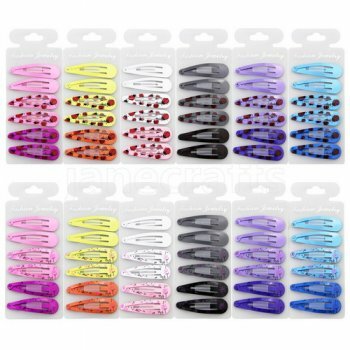 Color: Set of 72pcs ( Just as same as it shows about) . As this is prepacked products ,we do not support pick up color. Packing: 6pcs/card, total 12 cards / pack. Each card organized by tone. same as pictures show above. card is made of translucent pvc card. 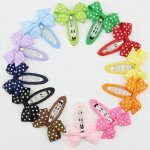 Cute 2" (SIZE: 5x1.5cm)printed Barrettes clips. 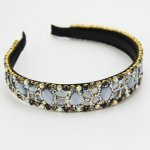 Made of hign quality stainless steel snap clips. Perfect for your baby/Gril. 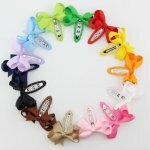 Total 72 pcs, so you will almost always have the right color to match any outfit!